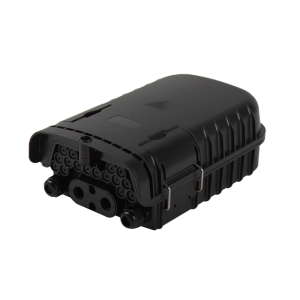 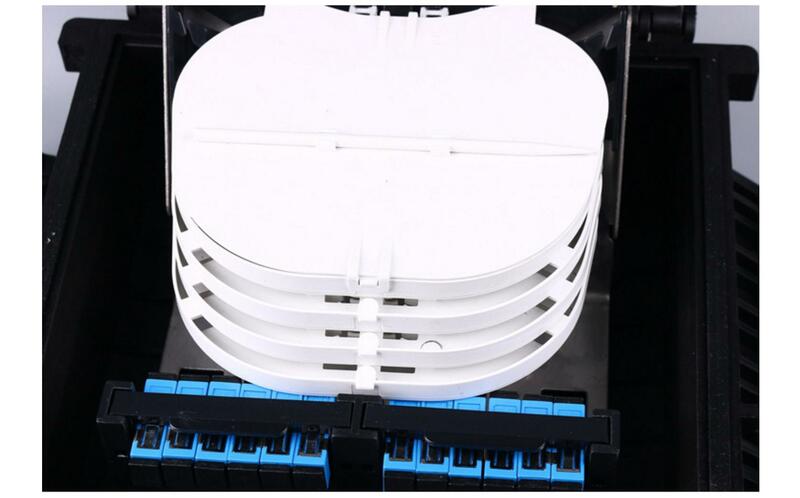 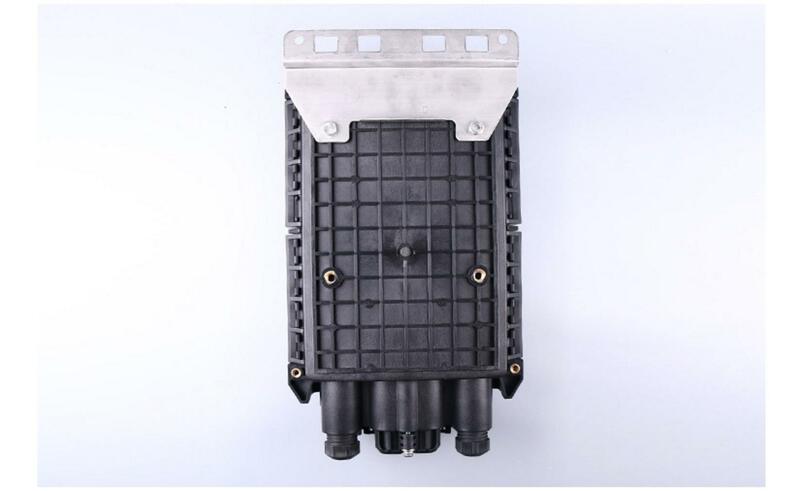 16 ports Outdoor Waterproof Wall Mountable FTTH Fiber Splitter or Cable Distribution Box is designed for wall mounted or pole mountable.It has 4 splice trays for managing the fiber pigtails. 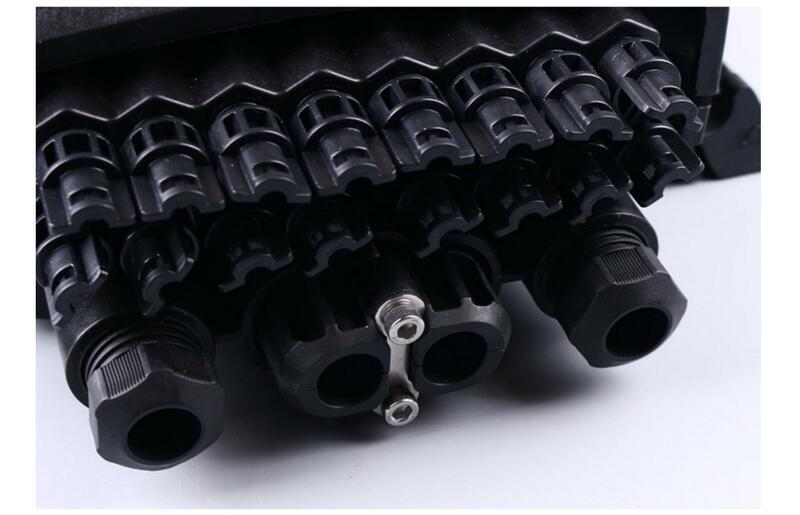 The material is of PC/ABS alloy. 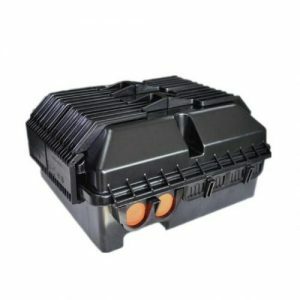 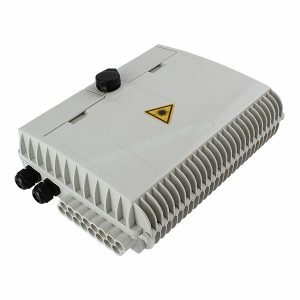 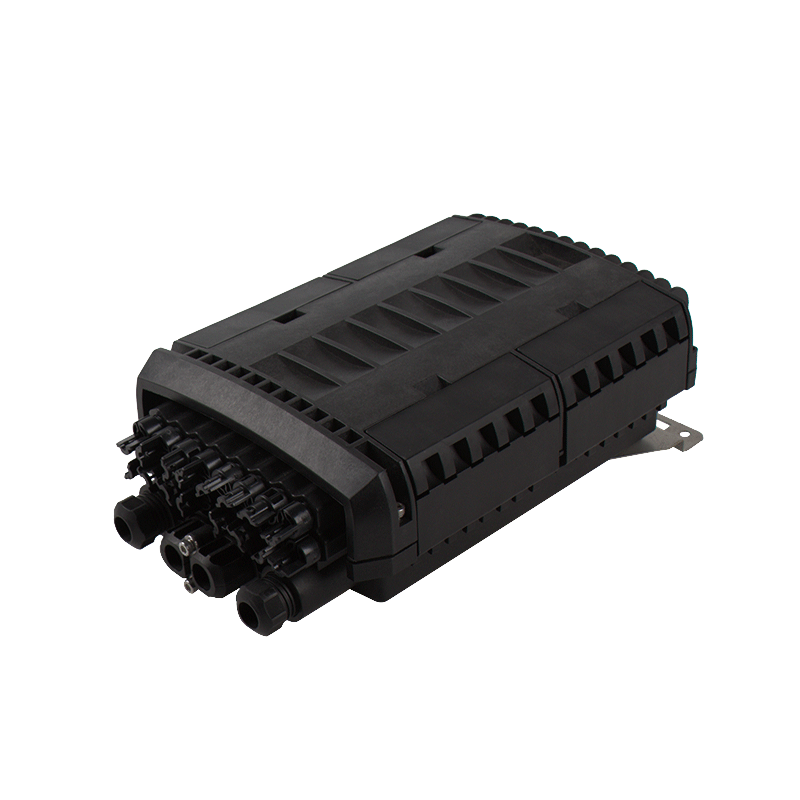 What items are included in this 16 ports Outdoor Waterproof Wall Mountable FTTH Fiber Splitter & Cable Distribution Box?